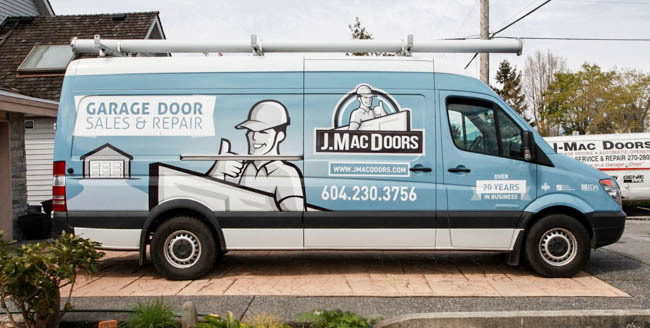 Top Garage Door Company in Greater Vancouver - J.Mac Garage Doors Ltd.
Garage trouble? See how we can help. 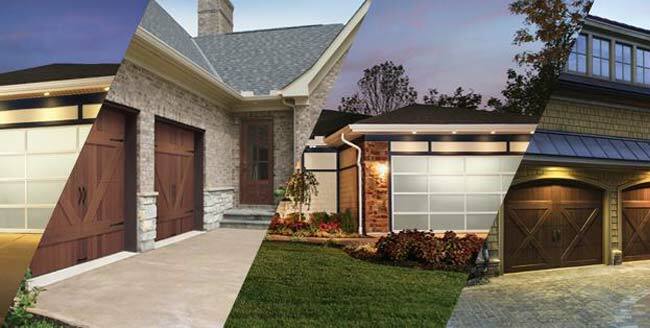 If you are looking for a new garage door, J.Mac Doors can help you find the perfect match for your home and budget. We provide the convenience of a 100% free in-person consultation with samples and brochures to help you find the perfect door to compliment your home and increase curb appeal. Explore new garage doors. We Bring Our Store to Your Door! Our fully equipped service trucks regularly perform spring changes, install new garage door openers, and fix any problem you have. Specializing in residential service, our friendly, experienced technicians will fix your garage door quickly and affordably. Get your garage door repaired or serviced. 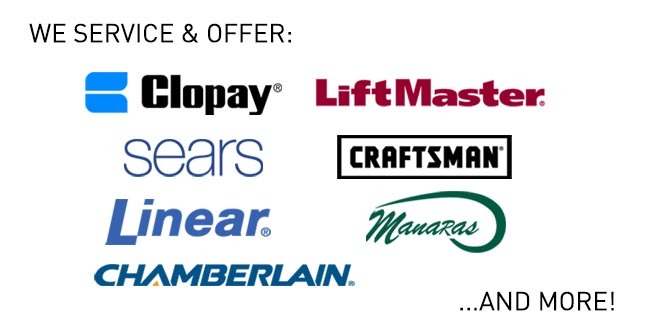 We carry all models of high-quality Clopay Doors, as well as LiftMaster electric operators. In addition we carry thousands of replacement parts. Contact us any time and we are here to help you in any way we can. Find replacement parts now. Customer happiness is our priority, and we guarantee our work. 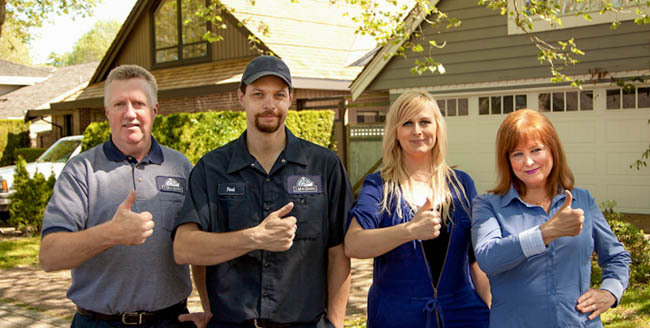 Our customers know when they call J. Mac Garage Doors, they will have fast, friendly, professional service they can trust. Learn more about us. We serve all the following cities and more: Vancouver, Richmond, Burnaby, Coquitlam, Vancouver West, West Vancouver, North Vancouver, Cloverdale, Langley, White Rock, Crescent Beach and Bowen Island. We also cover the following neighbourhoods and surrounding areas in addition to the above; Arbutus, Dunbar, Kerrisdale, Point Grey, Marpole, Shaughnessy, Oakridge and Southlands. Get help from a garage door expert today! We proudly serve Richmond, Vancouver, Vancouver (west), West Vancouver, North Vancouver, Bowen Island, White Rock, Crescent Beach, Tsawwassen and Ladner. Wondering if we can serve you anywhere else? Just give us a quick call and we’ll let you know. 604-230-3756. Do you sell garage doors? Yes we proudly sell and install high quality Clopay garage doors. Can you help me choose a new garage door? Yes, we are happy to help you choose your new garage door, assisting with deciding on the best style and construction to complement your home. It is our pleasure to offer a complimentary in-home consultation. Call us to book a session with an expert today! 604-230-3756.